Bye Bye Google Reader, Hello Bloglovin'! Don't forget that Google Reader is going away tomorrow! 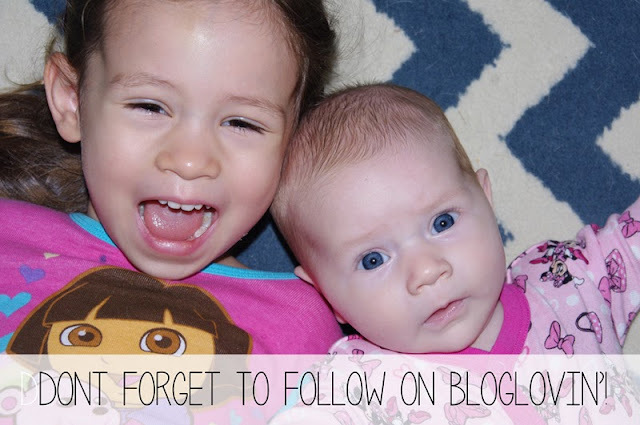 Click here to follow My Attempt at Motherhood on Bloglovin'!